FundForum International is one of the the world’s largest investment management events with more than a thousand attendees every year. 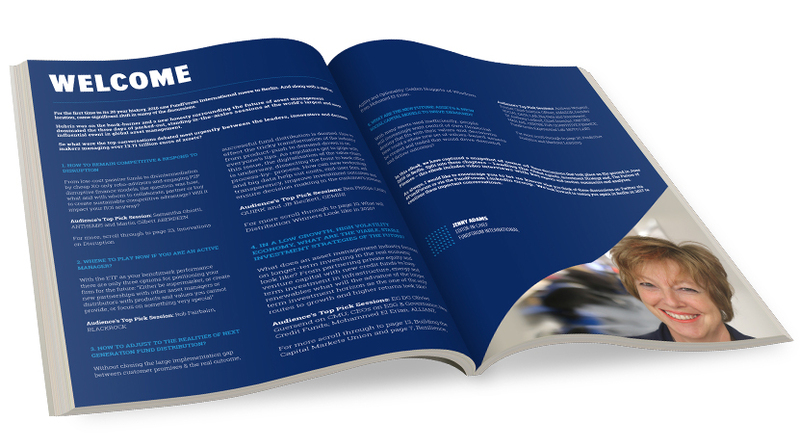 We were approached to create different pieces for the event including this detailed report, which was developed for both print and digital formats. Visit the FundForum website for more information.